A leaf peeping trip to Vermont isn’t complete without a beautiful fall foliage drive through the New England countryside. 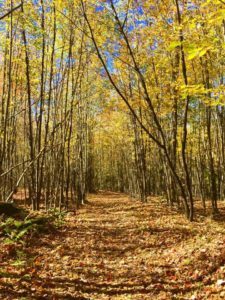 We recommend this 60-mile Stowe and Northern Mountains Loop fall foliage drive to guests staying at our award-winning Stowe Bed and Breakfast. This drive starts and ends in Stowe, Vermont — the #1 ranked fall foliage leaf peeping destination in the entire United States, according to TripAdvisor. Stowe in the fall is incredibly breathtaking! For a unique view of Vermont’s Green mountains, consider taking a gondola sky ride or hot air balloon trip. Both indulgences provide aerial views of fall foliage in Vermont that you won’t soon forget. This fall foliage driving trip guides you by two of Stowe’s favorite waterfalls, Moss Glen Falls (also, one of our guest room’s namesake) and Bingham Falls. We suggest jumping out at each waterfall and taking photos, enjoying a picnic, or taking a brisk fall hike. This Vermont fall foliage drive also passes Lake Elmore State Park, which features a beautiful Vermont mountain lake. With classic images of Vermont’s Green Mountains around every twist and turn, this enchanting fall foliage drive delights locals and visitors alike. During leaf season, visitors to Stowe delight in the pure gold, orange and red hues of our fall foliage while enjoying many fun autumn events. 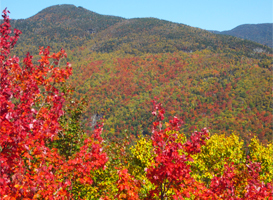 For over 100 years, guests have traveled to Stowe to marvel at our New England mountain vistas and brilliant colors. We hope that you decide to make the trek to our beloved Green Mountain State this fall. It will exceed your expectations! 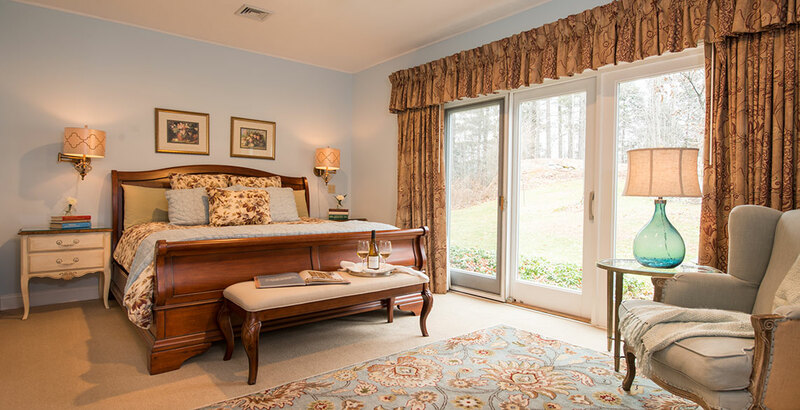 Call us to book your Stowe leaf peeping getaway (802) 253-6282 or book online. 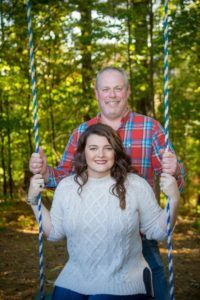 Many guests book up to a year in advance, and we always sell out…so don’t delay, book your Fall Foliage trip today. Have dietary concerns? No worries. 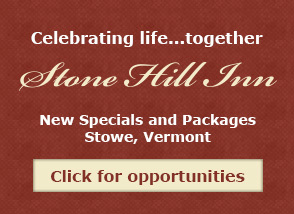 The Stone Hill Inn is AIP, Paleo, Gluten Free, Vegan, Vegetarian and Pescatarian diet friendly.